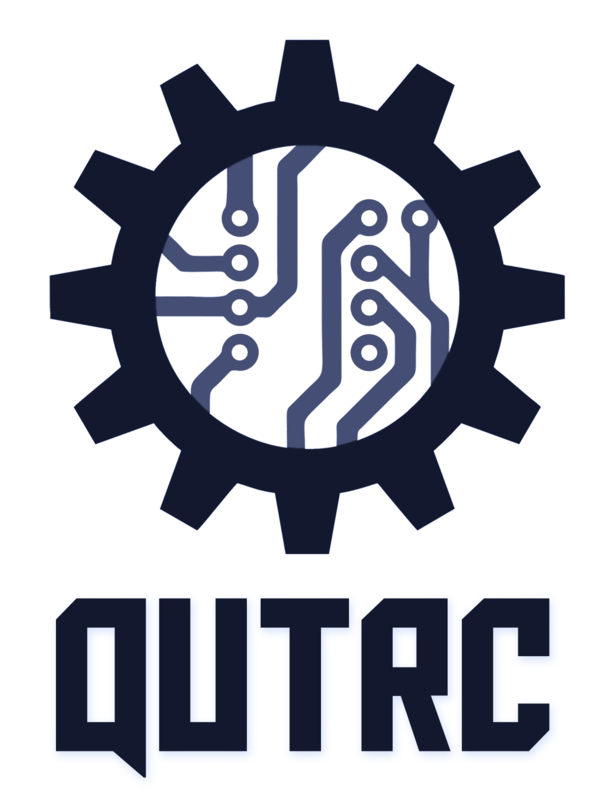 QUT Robotics Club’s Droid Racing Challenge simply could not be possible without our sponsors. We would very much like to thank our Sponsors for DRC 2018! MathWorks is the company behind Matlab and Simulink, and supply a lot of support for the Science and Engineering industries. Their website provides a great deal of support and a community platform for students, enthusiasts and professions to grow and share their knowledge. MathWorks has put together a great resource page to assist teams in Droid Racing competitions. Check it out here! MathWorks have also developed a pack containing some relevant examples in car vehicle modeling and Computer vision. Download their zip file from Dropbox here! Boeing’s presence in Australia is the company’s largest footprint outside the United States, with more than 3,000 employees in 38 locations. Boeing has the broadest portfolio in Australian aerospace, with its employees and an extensive supply chain supporting our advanced manufacturing of commercial aircraft composite components, defence systems design and development, modeling and simulation, research and development, support and training, and unmanned systems. Of course, without QUT we would just be “Robotics Club” without further purpose or direction. Lost in the abyss of gears and gadgets, forever wading through code and context. Our volts would be ageless, our Amps without hours. Queensland University of Technology runs a “Student Clubs and Projects (SCAP)” program for it’s students, allowing Students the funds to hold events such as DRC 2018. If you are a current student, go check out the website for details on how to get a SCAP grant yourself! If you are not – we are truly sorry for your predicament, and encourage you to enroll in the university for the real world at your next opportunity so you can fully participate in the club!